More than ever, consumers have high expectations for home appliances. They demand sophisticated, feature-rich products that are reliable and easy to use. To meet these needs, touch panel seems to be indispensible. Touchscreen technology offers a rich, easy user experience on advanced human machine. 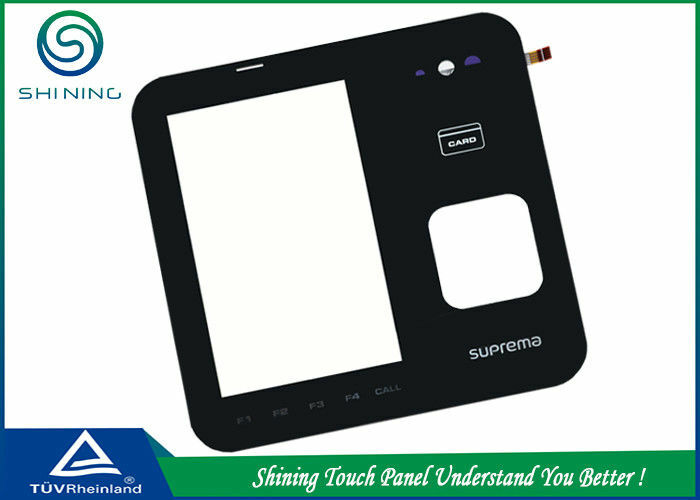 Shining's touch panels have been applied to many home appliances and office devices, such as door access control system, door phone, refriferator, microwave over, copier, fax, disinfector etc. Just contact us for more informaiton. There are great varieties in resistive technology. Apart from the basic film/glass construction, glass/glass construction is often employed for automotive navigation devices due to its toughness and environment resistance. Film/film structure is often seen on mobile phones and other portable devices because it is light and does not crack even if it is dropped onto the ground. Resistive touch screen may also come with a polarizing film that will suppress reflection of sunlight. Besides, Shining has developed 4 layers analog resistive touch panels which has already been exported to Samsung and employed to Samsung's door access control sysytem. As a manufacturer, we provide customized touch panels, including 4-wire resistive touch panel, 5-wire resistive touch panel, capacitive touch panel, digital touch panel etc. 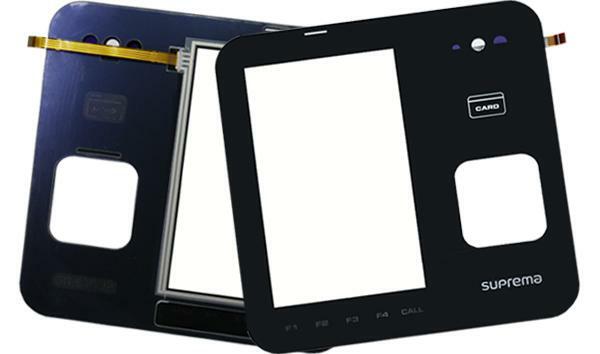 Mostly, we are able to offer touch panel solutions in a short time. Currently, we have been supplying touch panels to clients domestic and abroad. Samsung and Nintendo are two well-known companies of them.